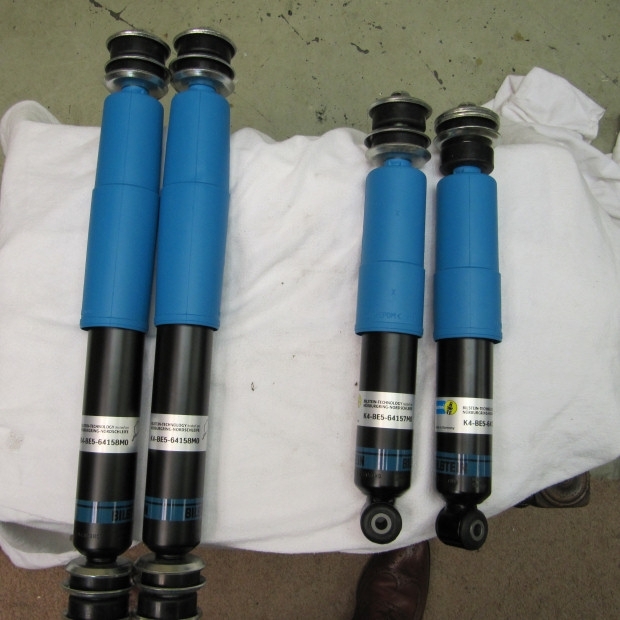 Completely new German made shock absorbers suitable for all types of Flaminia cars. 4 pieces for 1 car. 1 box contains 2 shock absorbers. 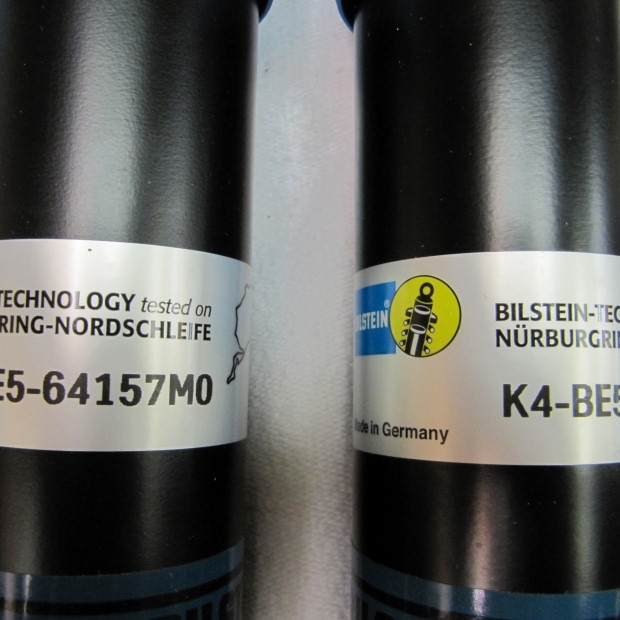 Type: original Bilstein, Germany. 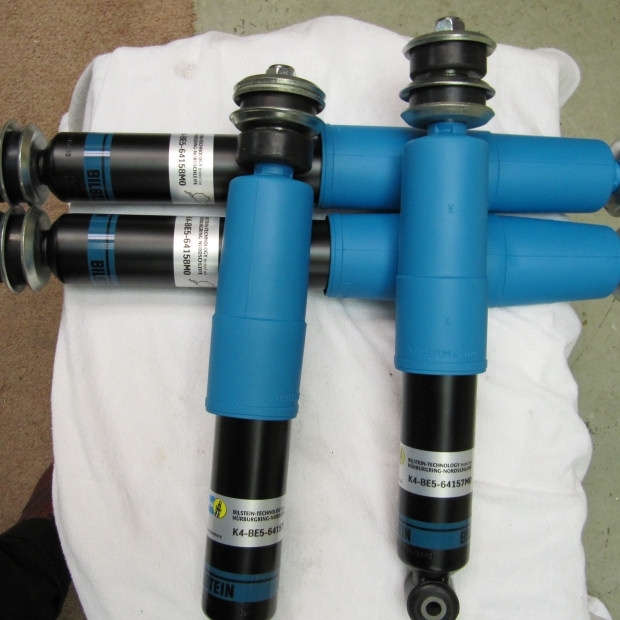 Tested and approved for usage on the Nürburgring, Germany.